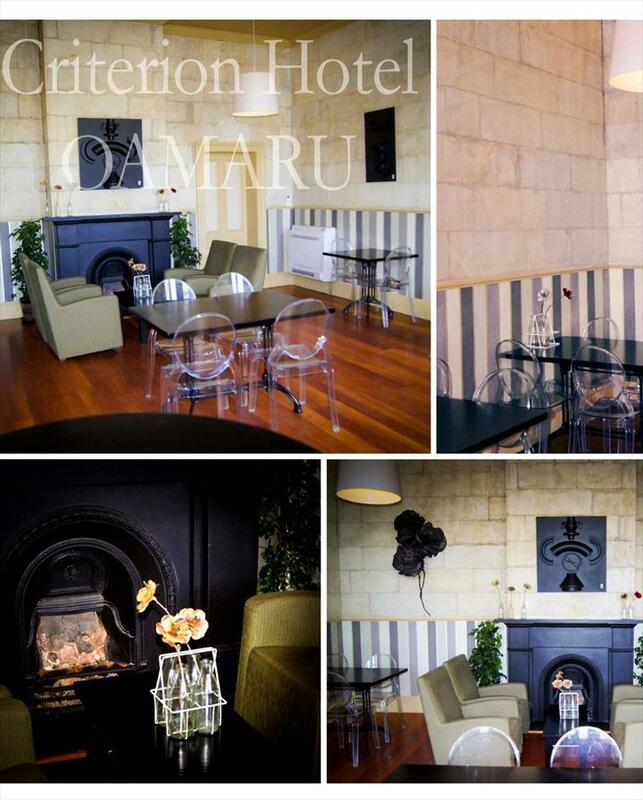 The Criterion Hotel has been operating since 1877 and has a rich history. 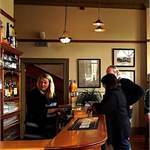 The main bar has a cosy welcoming feel with friendly staff and a range of local South Island and NZ beers and wines available. 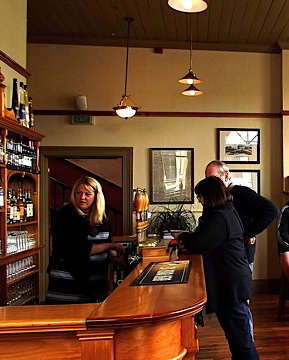 There is outside seating along with a small intimate room (The Evans Room) off the bar for quieter moments. We have regular entertainment on Friday nights and also cater for larger groups in a private room for dinners, meetings, conferences and weddings. 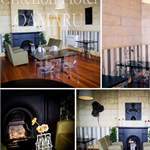 There is a new lunch and dinner menu created by our head chef which is restaurant quality and is sure to please. 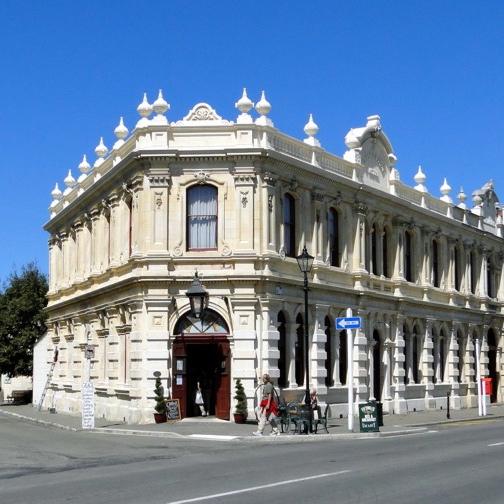 Our upstairs accommodation has been recently renovated in keeping with the historic nature of the hotel and is B & B style with one ensuite double room along with double, twin single and single rooms available, with two shared Victorian bathrooms. There is a guest kitchen and breakfast room with a free continental breakfast supplied. Cooked breakfasts are available on arrangement. We supply free secure bike storage for our guests with friendly local knowledge and service. 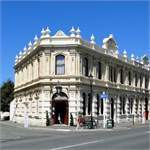 The Criterion Hotel is the ideal way for all users of the Alps 2 Ocean to finish their adventure and is the only accommodation in the historic precinct; close to all the main attractions Oamaru has to offer including the Historic Precinct, Steampunk HQ, Oamaru Harbour & Steam Punk playground and the Blue Penguin colony.